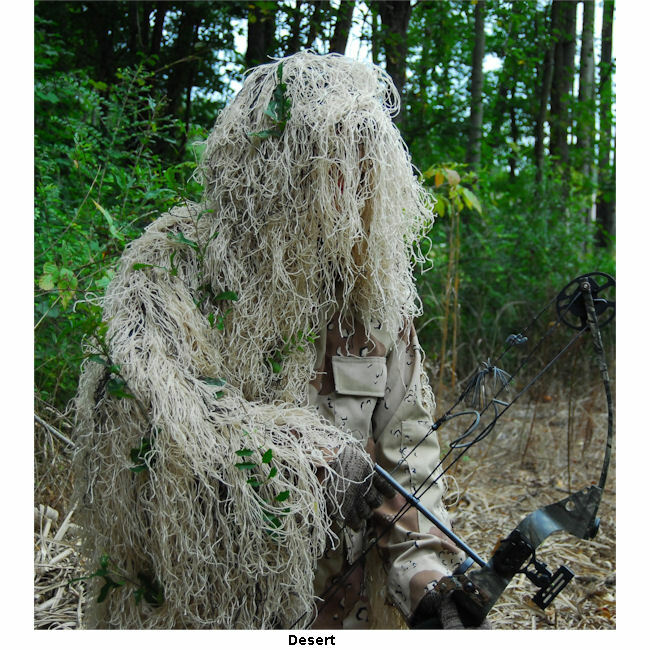 Our BDU Ultra-Light Bow Hunting Jacket is built In the USA and can take 5-10 days to build and ship. 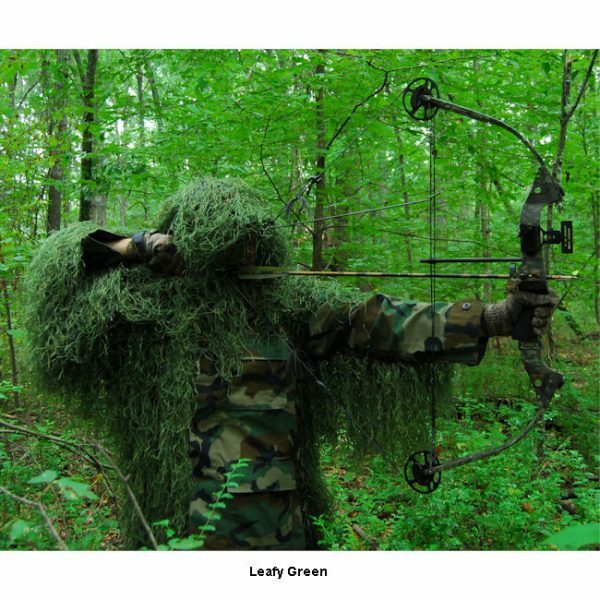 It is built on a Heavy Duty Military Jacket known a BDU (Battle Dress Uniform). 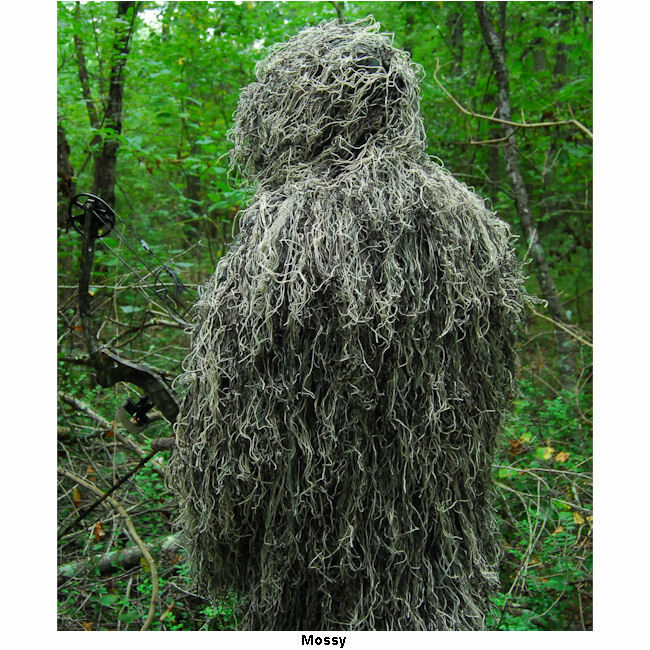 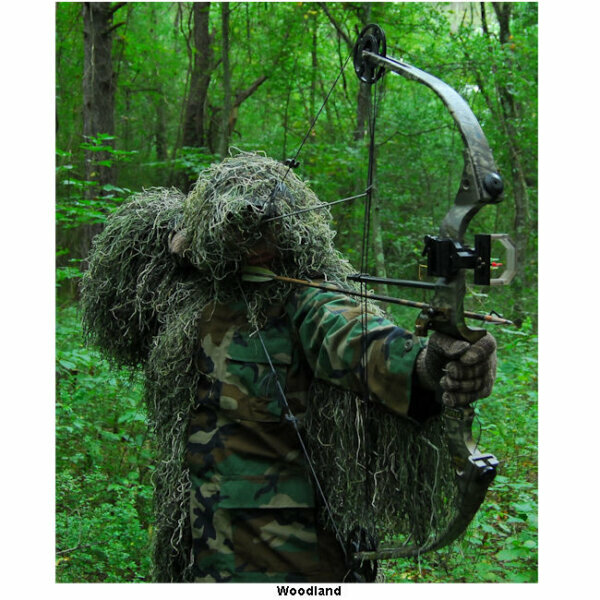 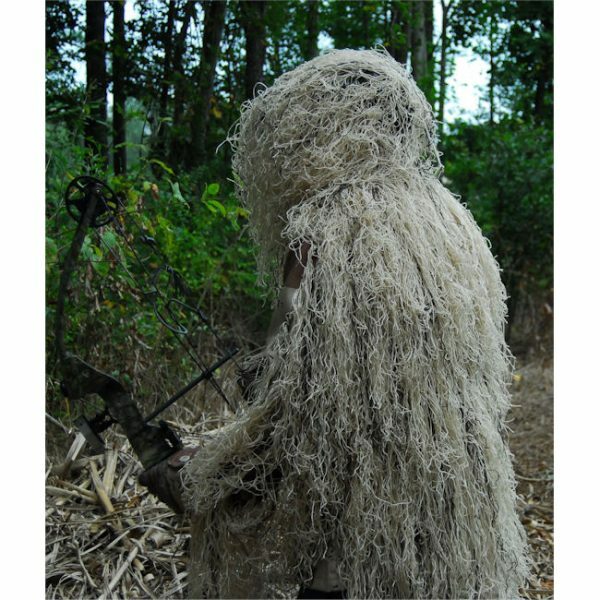 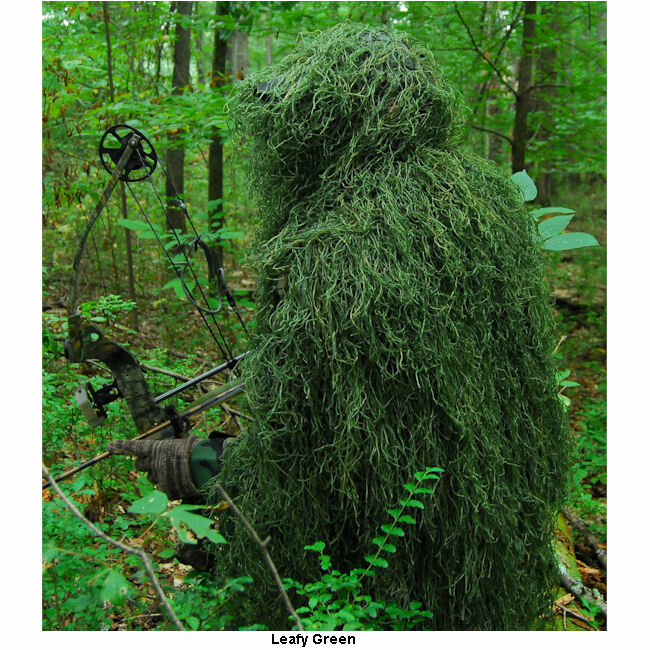 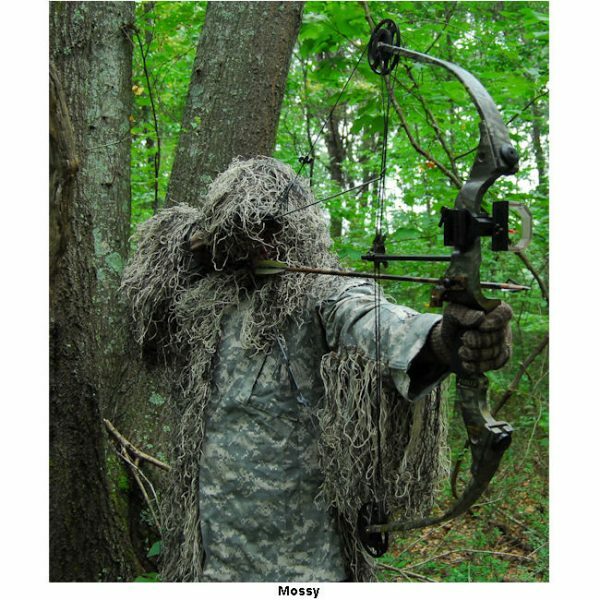 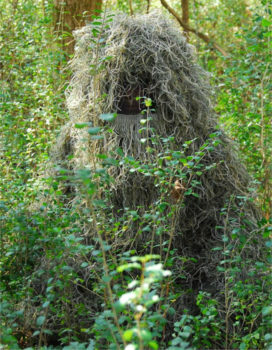 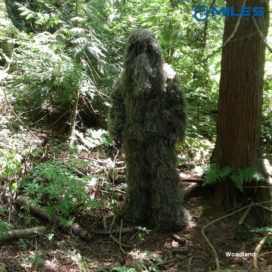 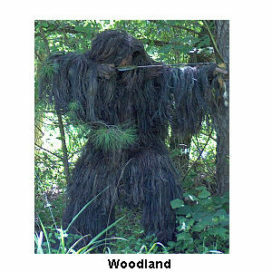 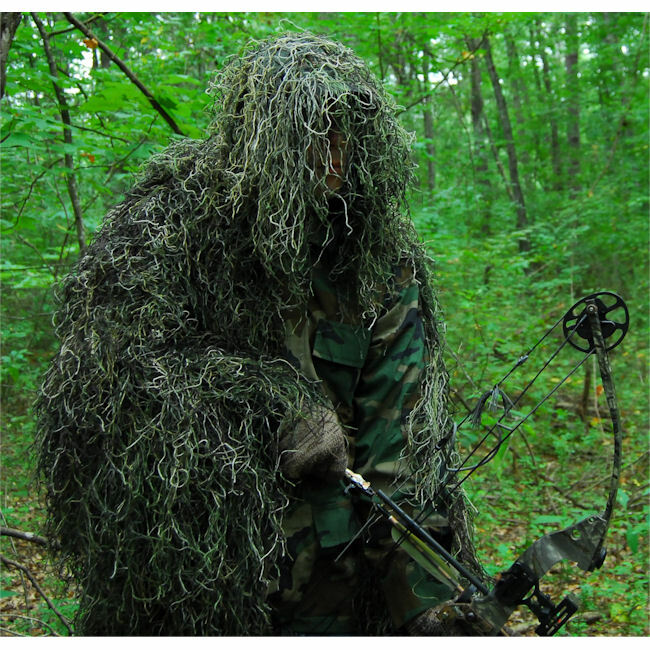 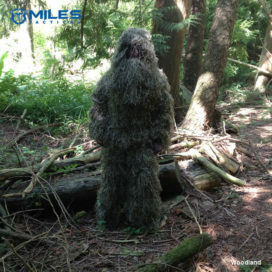 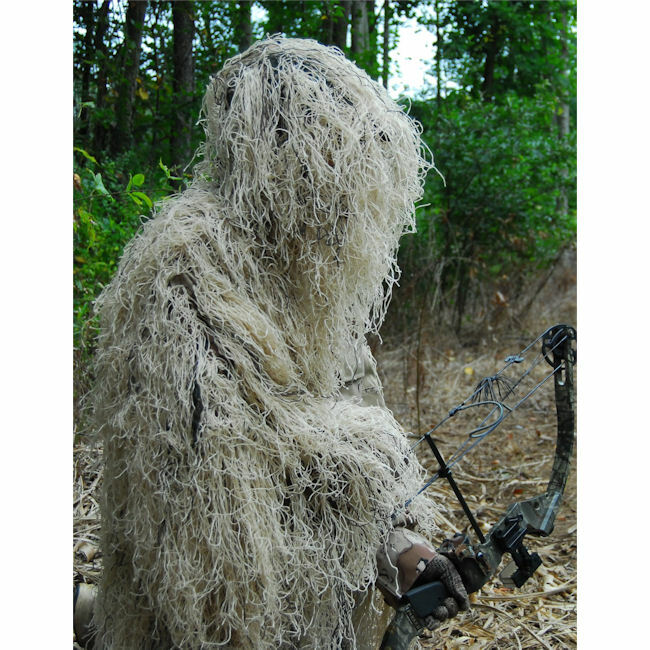 This Bow Hunting Ghillie Suit is specially designed so the chest and forearm is left bare of Ghillie material. This way your bowstring will be free from interference. 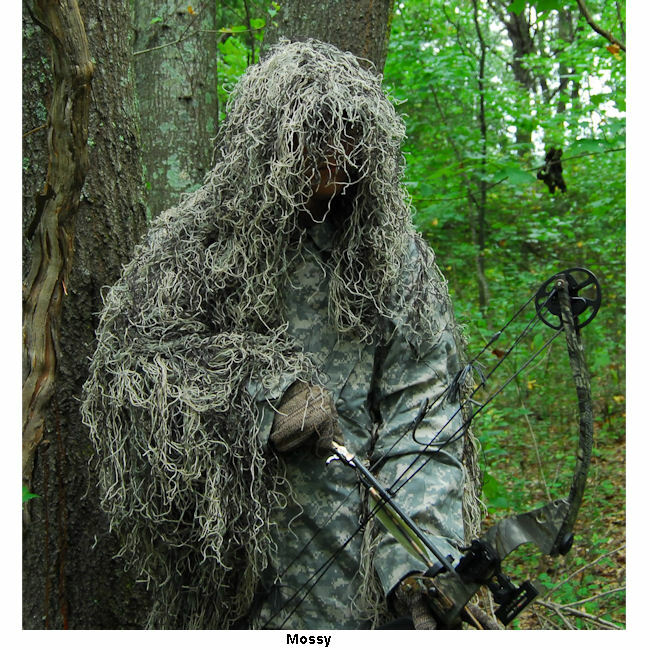 I began bowhunting out west where nearly everything is hunt and stalk. After moving back to Kentucky I wanted to do more hunting on the ground for whitetails. 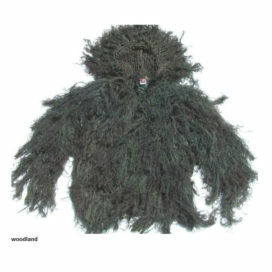 This ghillie jacket is just the ticket. 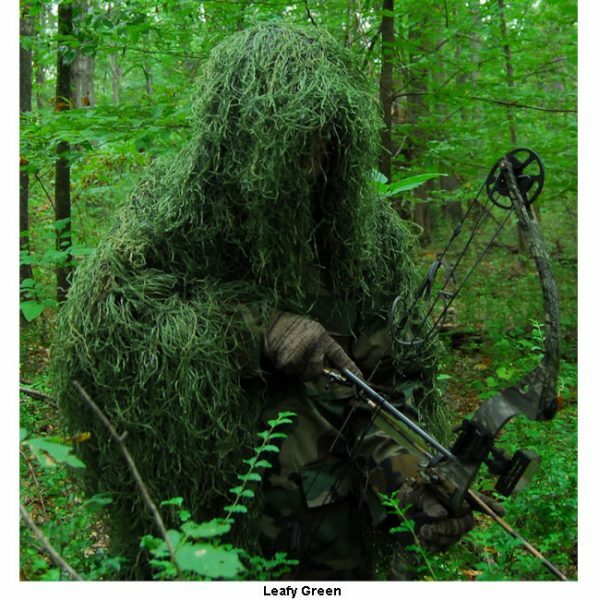 I would highly recommend this product to all my hunting friends. 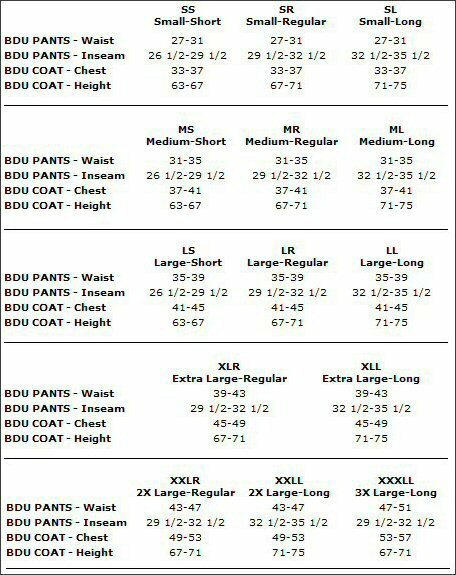 High quality and fast order fulfillment. 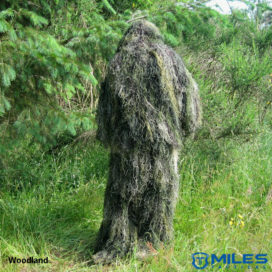 Thanks for such a great product! will be using for the first time for the fall 2011 deer season. 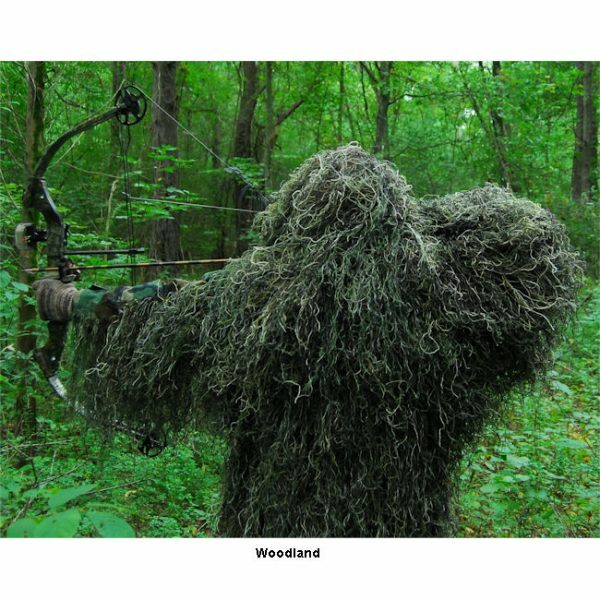 i think it blends in well for early part of bow season since much foliage still on trees. 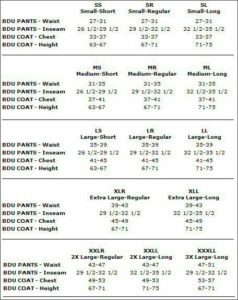 incorrect suit originally shipped, however great customer service shipped the correct one and provided prepaid return slip in a very timely manner…highly recommend the product and the customer support after the sale. 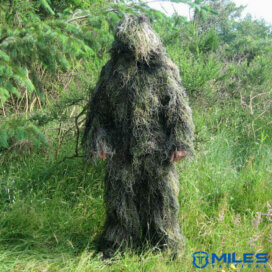 Best suit I’ve owned. 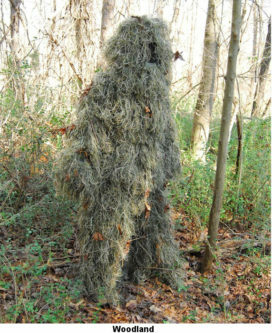 Great Camo!